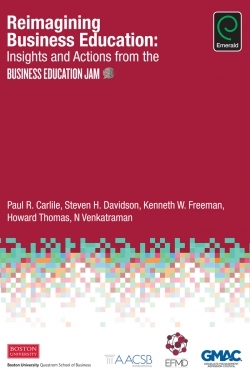 This book further explores the behavior aspects of corporate-higher education inter-organizational relationships by culminating various theories and models addressing the space where U.S. corporations and American higher education intersect. 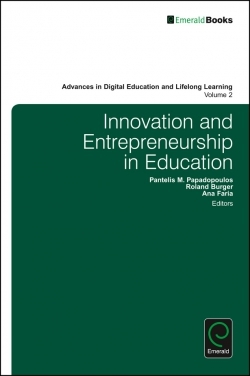 Examples are provided regarding the attraction, motivations, and maintenance needed for higher education to create win-win relationships with businesses. 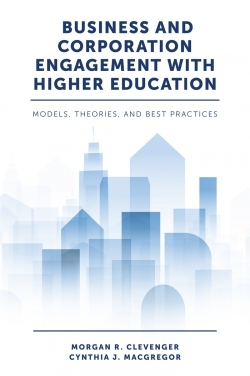 This work offers a new approach to the corporate citizenship literature by providing a broad, holistic review of frameworks to understand the range of motives and expectations of corporate engagement in the American society as evidenced by inter-organizational relationships with higher education. By providing an insight to better design and to manage inter-organizational relationships, this book will prove invaluable to both higher education practitioners and corporations alike. Morgan R. Clevenger, EdD, MBA is an award-winning professor and researcher and is a post-doctoral fellow with Monarch Business School, Switzerland in Corporate Social Responsibility and Global Business Ethics. 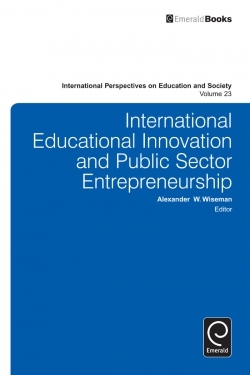 Clevenger is erstwhile associate professor of entrepreneurship at Wilkes University, USA. Having worked more than two decades in higher education and nonprofits, he understands the importance of quality programs, academic standards and teaching methodologies, lifelong and hands-on learning, networking, research, and resource development. Presently, he is President and CEO of the national management and research consulting company, Clevenger & Company Management Consultants, Inc. The company focuses on strategic planning and training in: corporate social responsibility, fundraising, nonprofit management, market research, and entrepreneurship. 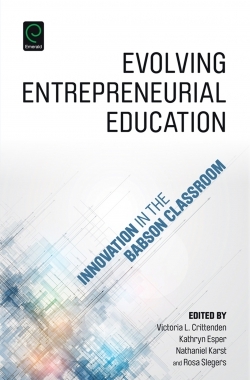 His research interests include corporate citizenship, entrepreneurship, entrepreneurial ecosystems and communities, family business, and nonprofit management. Cynthia J. MacGregor, EdD, is a professor in the Counseling, Leadership, and Special Education Department at Missouri State University, USA, and serves as the site coordinator for the regional portion of a statewide EdD program in educational leadership offered through the university. Her professional employment has included Drury University, Burrell Mental Health Center, Missouri State University, and the University of Missouri in a variety of faculty, mental health, and student support roles. Her background in psychology and adult education brings a non-native perspective to the challenges of PK-20 education. 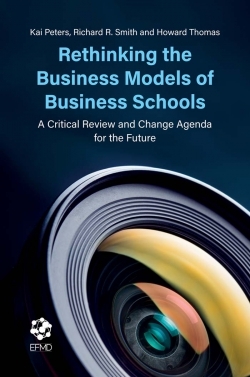 Her unique vantage point, combined with her pragmatic worldview, allows her to see vexing problems within education and propose novel and systemic solutions.